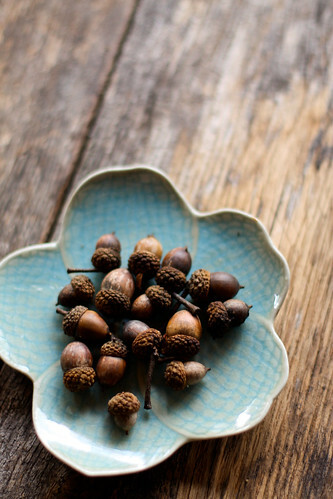 I *love* the acorns in the blue dish photo! What would I have to do to get permission to use that as my banner for a while? love all the honey! 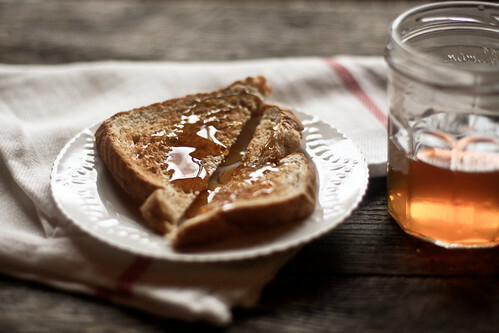 honey is my love! :) happy autumn! What gorgeous pictures! Very atmospheric and pretty! You are incredibly talented young lady. gorgeous pictures. I love fall. this has reminded me to put it on my grocery list. 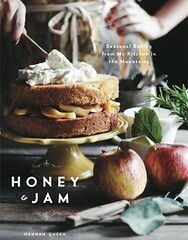 I love that honey picture. I think THAT should be your header. These pictures are so beautiful! I am in love with autumn. What kind of camera do you use? As usual lovely photos Hannah! Gorgeous photos. They made me actually believe it's fall...even though the weather icon on my laptop says 75 degrees! Beautiful. sorry i’m so behind in replying! teresa: i use a canon digital rebel xsi. i love it! a woman: thank you! i use a canon digital rebel xsi! and thanks so much, everyone! 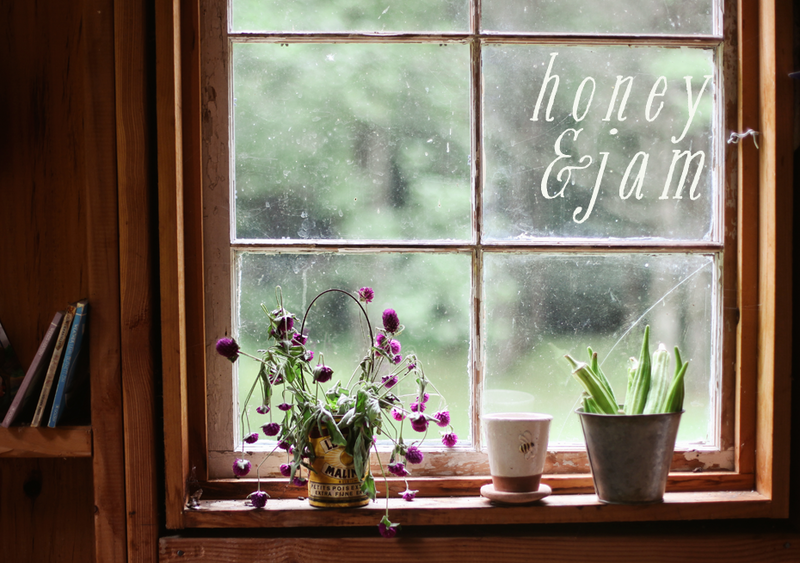 I have been using honey in my recipes lately. I just drank a cup of Chai tea with honey. 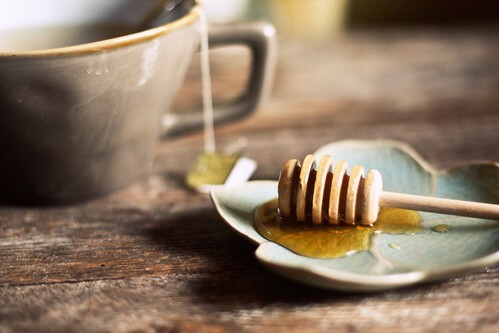 the one with the tea and honey is perfection! you are so talented, fabulous job Hannah! these are just lovely. the tones are fabulous, perfect for fall. Happy Autumn....what beautiful pictures and poetry! 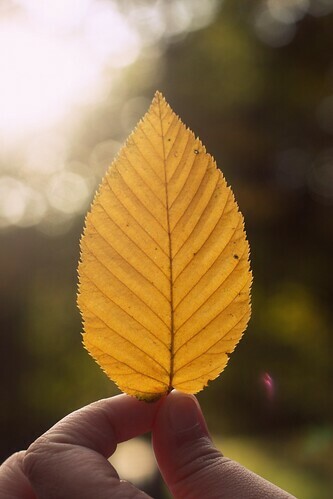 Your autumn is just lovely. I love this season too. It's nice to see you capture it so well. Thank you! Many thanks, Hannah! :-) I'll have it up next week! lovely, lovely, lovely. I just found your blog, I almost feel deprived that I hadn't seen it before! just found your blog. love these photos, they're beautiful. These pictures are absolutely gorgeous and so inspiring. Your blog is fantastic! Thanks for sharing such a useful information.Physical Therapy Logo Design I was just surfing on internet and found your blog after reading this i realize that i should come here often. Looking for writing services reviews? Consider Best Writing Services company and choose the expert services. Delightfull post, this will be more helpfull to those who are interesting in this field and want to increase there knowledge by reading blogs and articles. youtube sensation. kaktüs adam My apple ipad is now broken and she has 83 views.